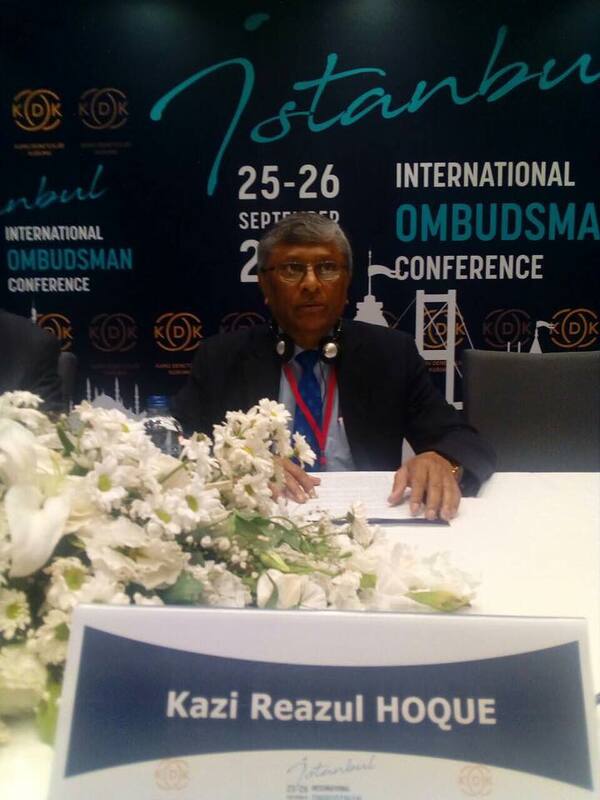 Kazi Reazul Hoque, Hon’ble Chairman, National Human Rights Commission attended International Ombudsman Conference in Istanbul, Turkey organized by the grand National Assembly of Turkey on 25-26 September 2017. The conference aimed at providing common understanding on the Grand National Assembly of Turkey in protection of human rights and promoting good governance principles through different perspectives and to strengthen cooperation by bringing together the Ombudsmen of East & West. The Conference was inaugurated by Recep Tayyip Erdogan, Hon’ble President, Republic of Turkey and attended by the Heads of Ombudsman institution and Human Rights Commission of more than 30 countries, mostly from Europe and Asia. 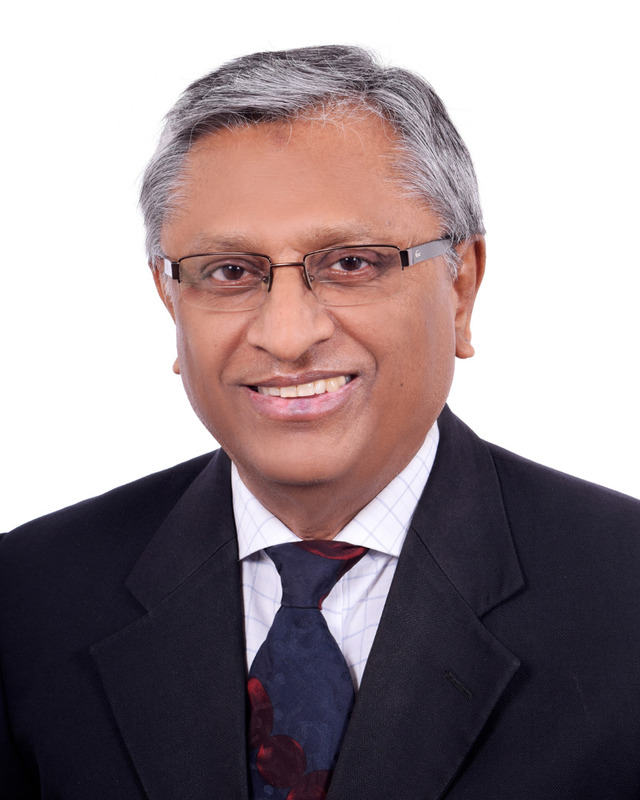 Bangladesh Consul General in Istanbul, Dr. Mohammad Monirul Islam accompanied the NHRCB Chairman in the Conference. In his inaugural address, Turkish President made an emotional pitch on the woes and agonies of Rohingyas and assured his government’s continued support for bringing the crisis to an end. 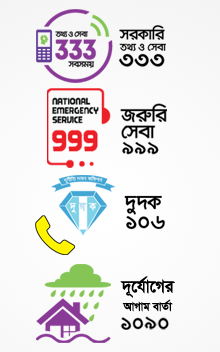 The issue has also got references in a number of statements delivered at the conference. All of them condemned the violence in Myanmar and expressed solidarity with Rohingyas. Hon’ble Chairman of NHRCB delivered speech on “Fights against Racism, Xenophobia and Hate Speech: A Case Study of Rohingya”. He mentioned that he led a four member team on an emergency fact-finding mission from 09 to 11 September 2017. In fact, it was the Commission’s second visit to camps within a span of seven months. He elaborated NHRCB’s observation on the recent Rohingya influx in Bangladesh & the brutality Rohingyas were facing in Myanmar. Support the immediate implementation of the Kofi Annan report. 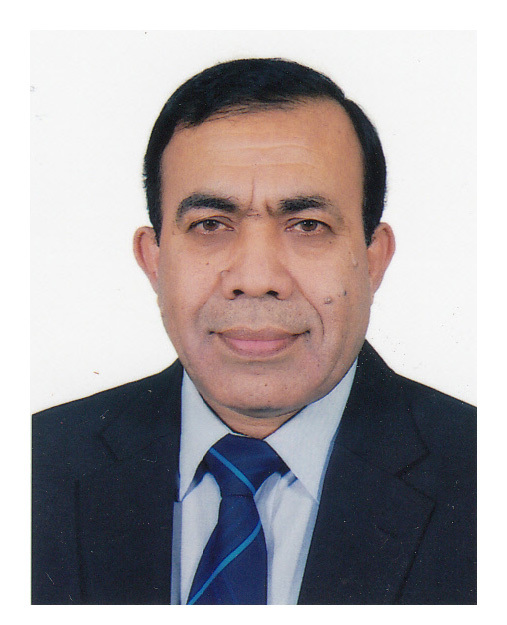 The active participation of NHRCB Chairman has not only provided a first-hand account of events but also helped to mobilise international support to pressure Myanmar to immediately stop violence and create enabling environment for the return of Rohingyas to their homeland in a safe, secured and dignified way.